We are a Indian based web development firm that specializes in Advanced Web Design, Online Application Programming, Database Development , and Customized E-commerce, and CMS solutions from open source technologies. As a result of a series of successful partnerships with various web marketing consultants and web development companies, we are very interested in embarking on another venture such as this. We have skilled HTML,CSS, FLASH, Photoshop, AJAX, jQuery, PHP & .Net developers having various expertise levels that you can choose from for this task. You can hire experts based on Hourly or daily rates. We can provide you with dedicated developers for all your programming and designing needs, starting at $1600-$2400 per month. We work Monday to Friday between 9am - 7pm IST. We guarantee 160 working hours each month. By opting for such a dedicated developer service, who will be working as a virtual extension of your current inhouse staff, you can save upto 60% in overhead and management expenses. Hiring a dedicated developer also provides security in terms of accountable working hours rather than hiring a remotely located freelancer. 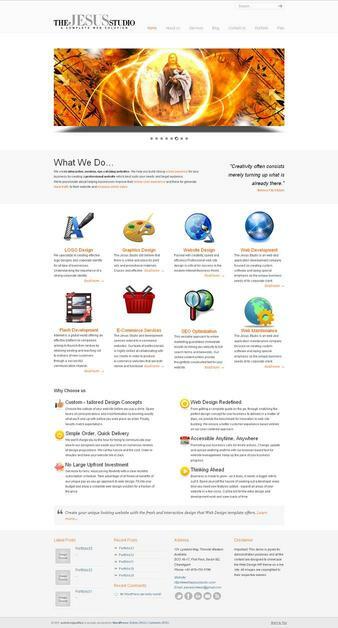 Experts in Web Design & Development, E-commerce site, Joomla, wordpress, .NET, MVC, Magento, Graphic Designing, Logo, Flash, Banner, Brochure etc.